Hired to prove infidelity in an heiress's marriage, Stone Barrington goes undercover. But the work turns dirty-and catastrophic-when the errant husband is found dead and the other woman disappears without a trace. 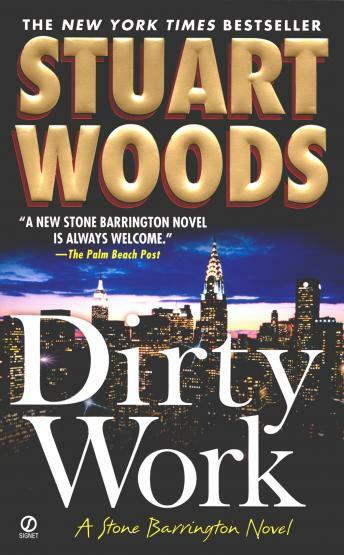 Now, Stone must clear his own good name and find a killer hiding among the glitterati of New York's high society. Enter Carpenter-the beautiful British intelligence agent first encountered in The Short Forever-who has arrived in New York to begin an investigation of her own. Stone suspects that her case is strangely connected to the dead husband. And he and Dino, his former NYPD partner, are set to face the most bizarre and challenging assignment of their very colorful careers.